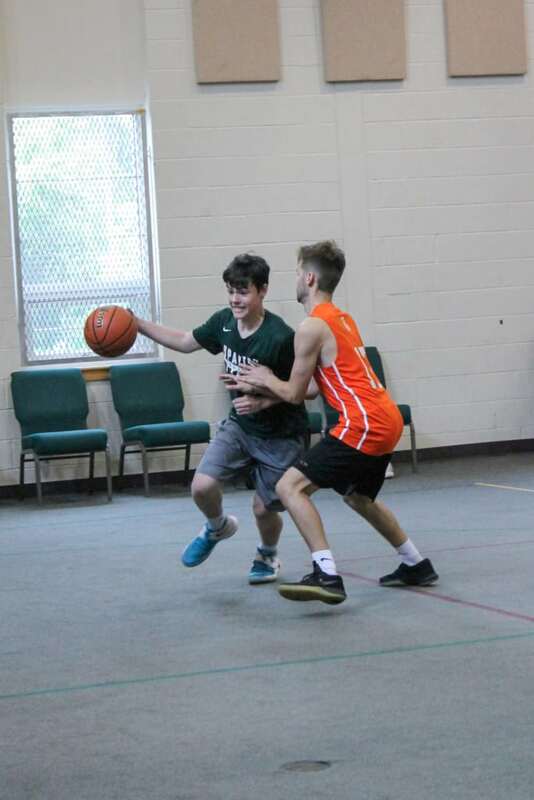 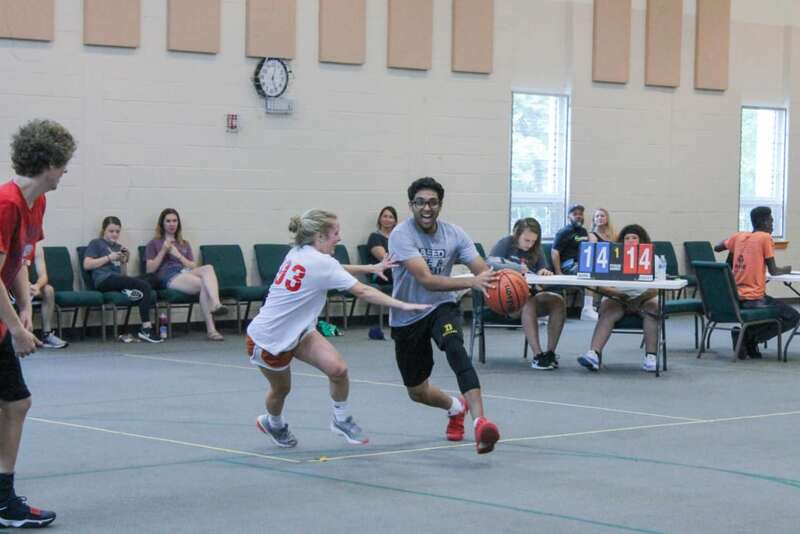 This past Saturday the Foundation partnered with Young Life to throw the First Annual Andrew L. Hicks, Jr. Foundation Basketball Tournament. 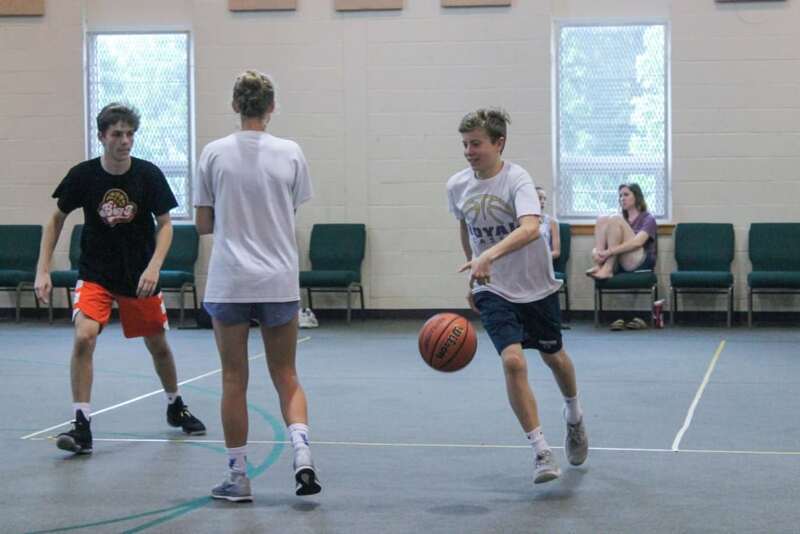 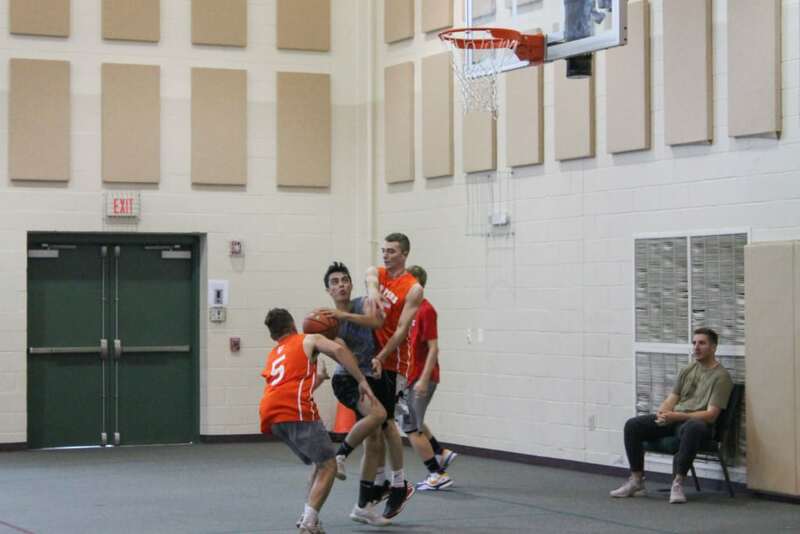 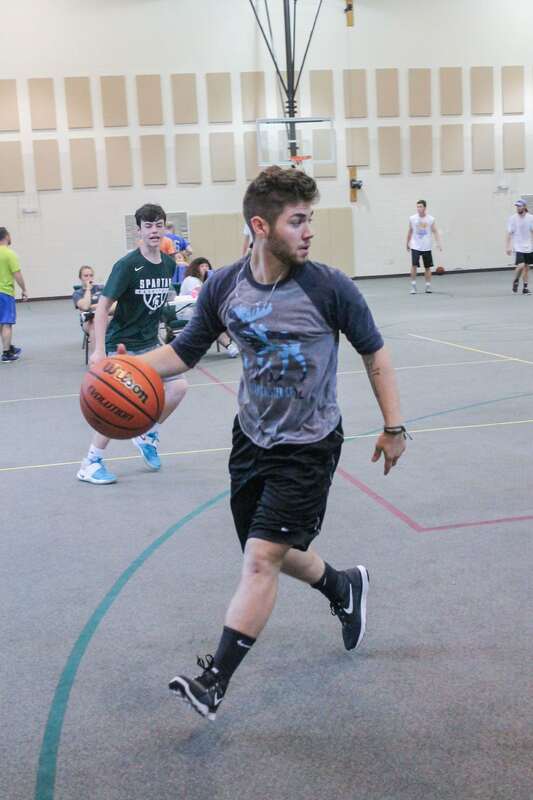 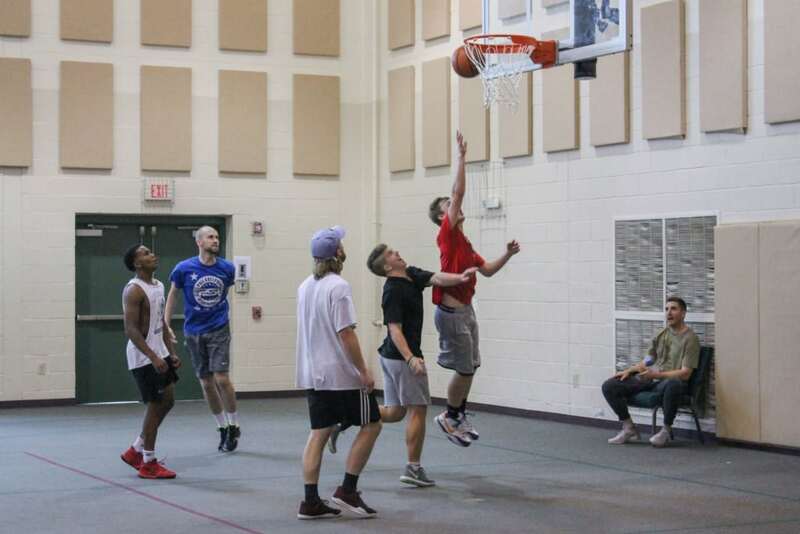 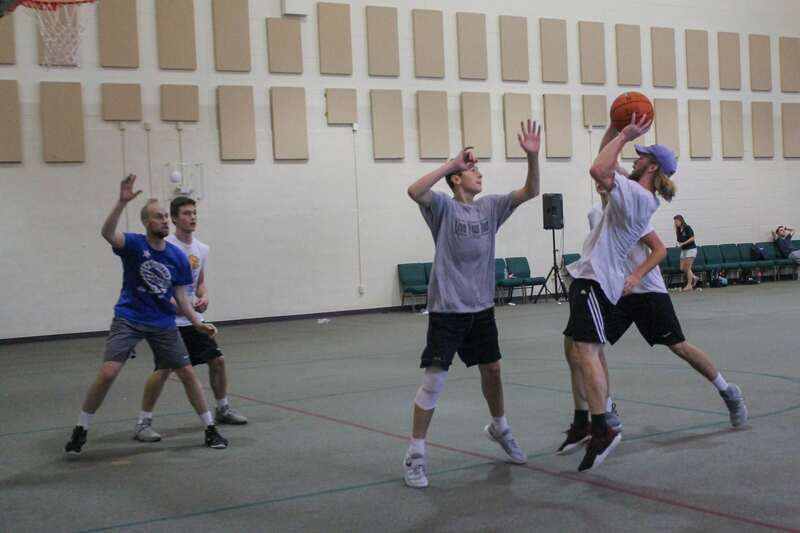 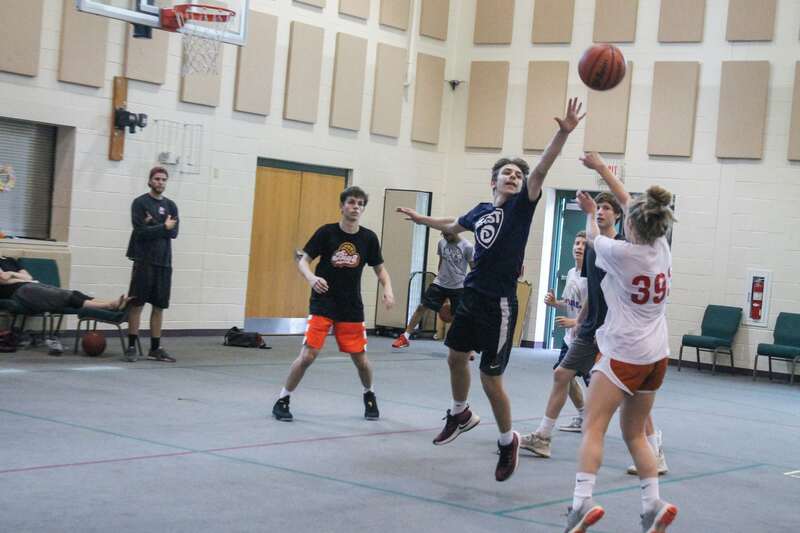 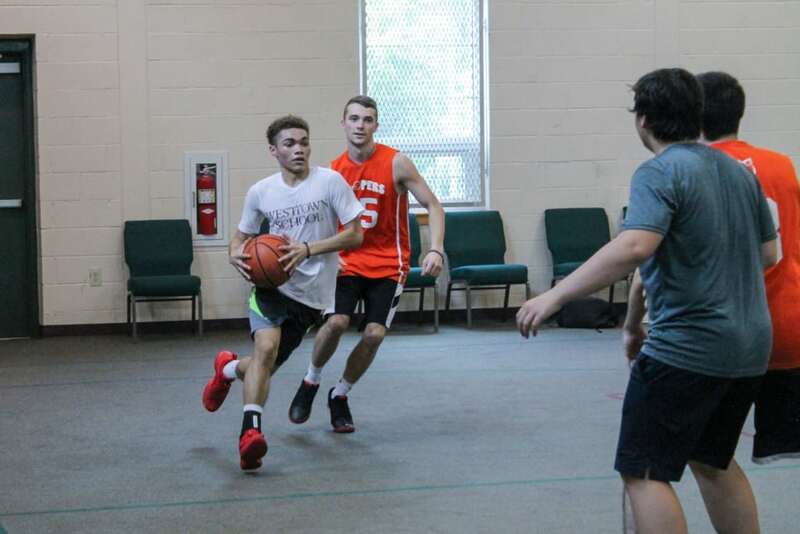 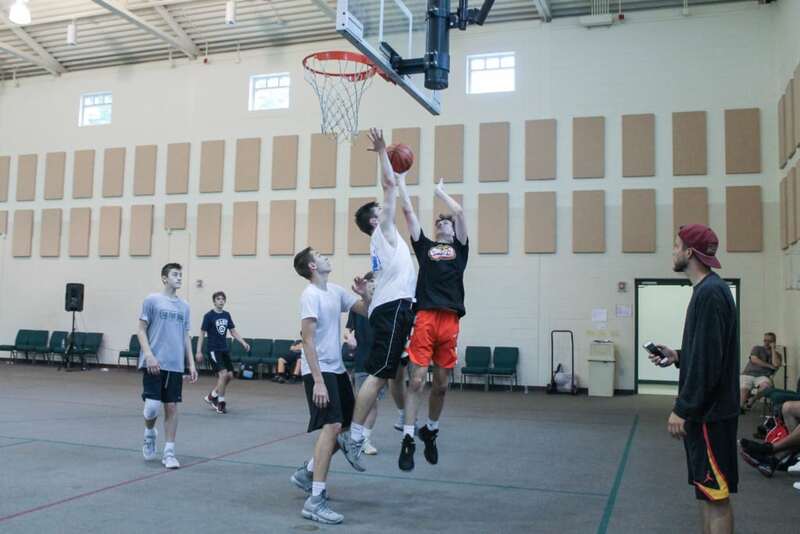 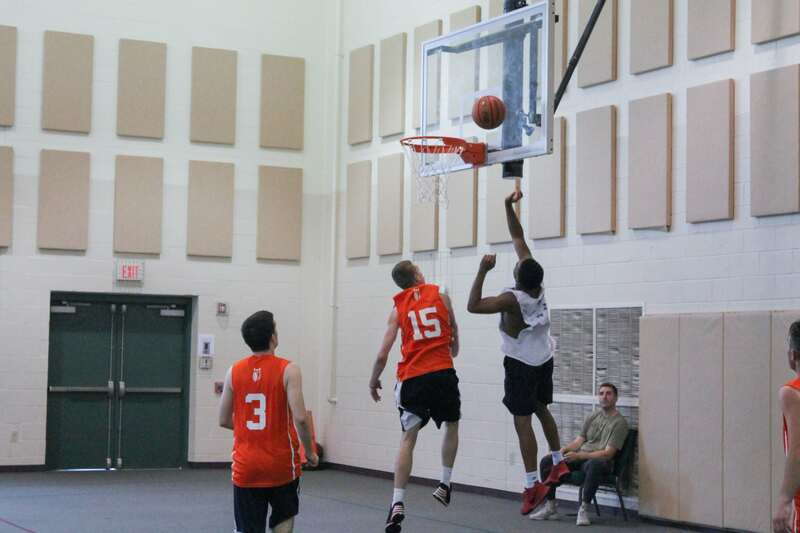 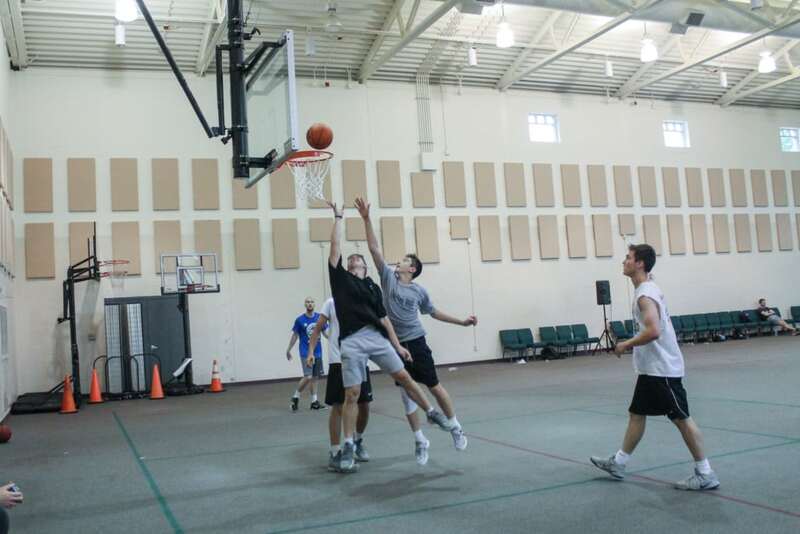 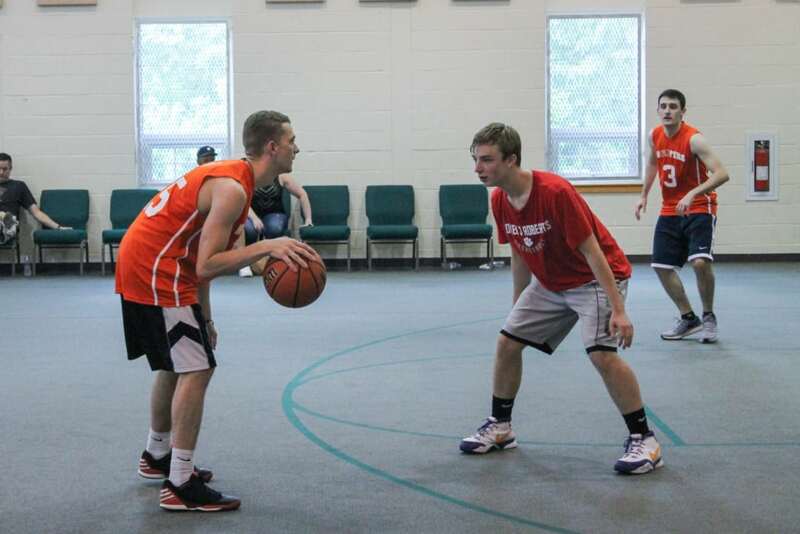 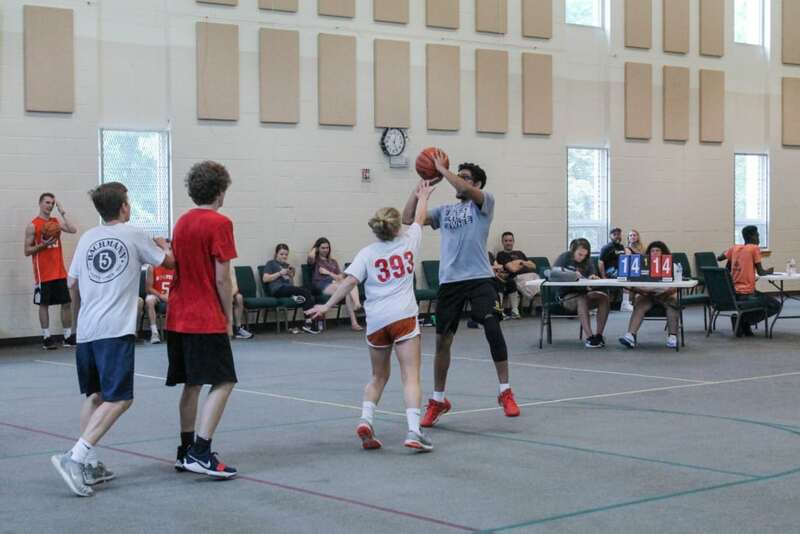 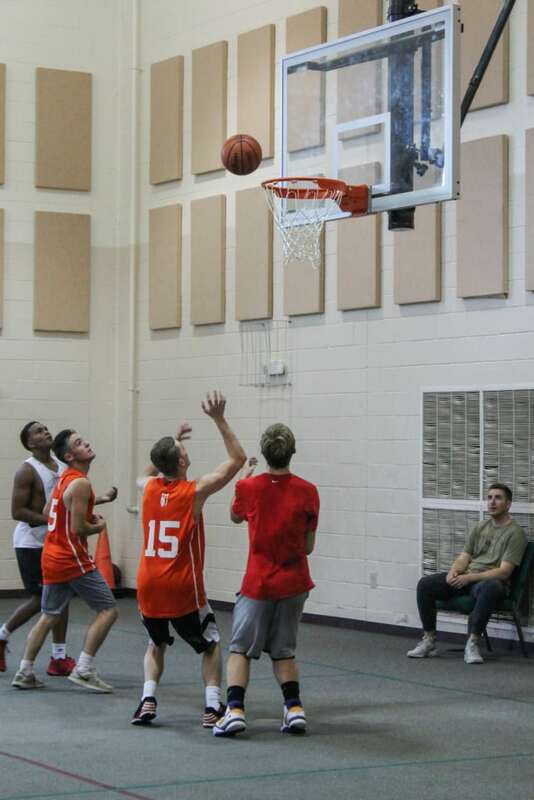 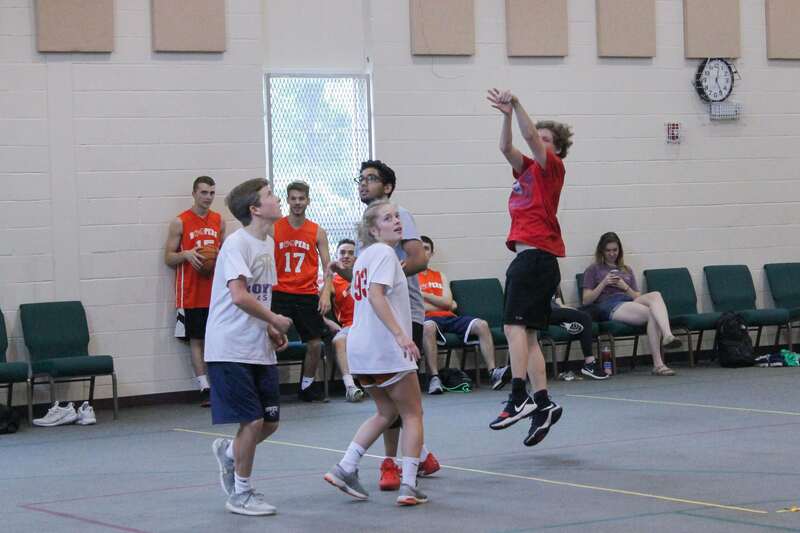 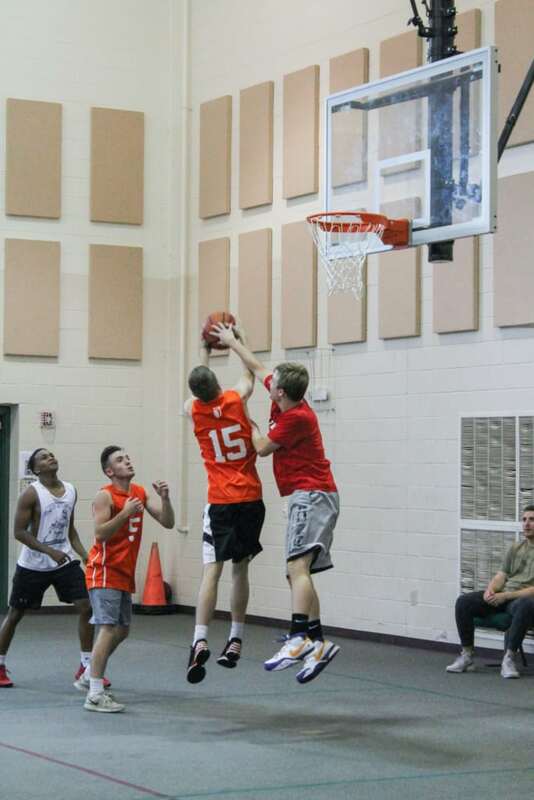 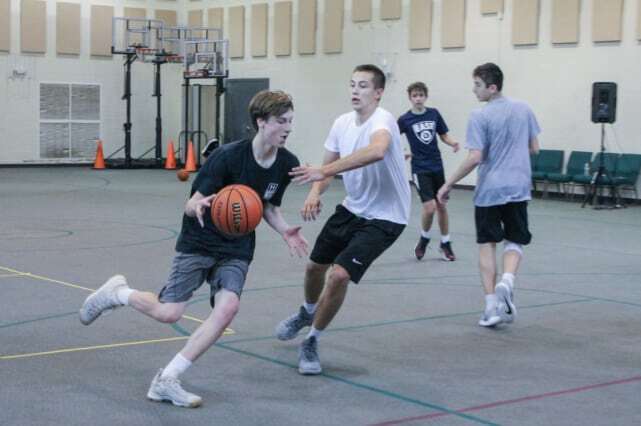 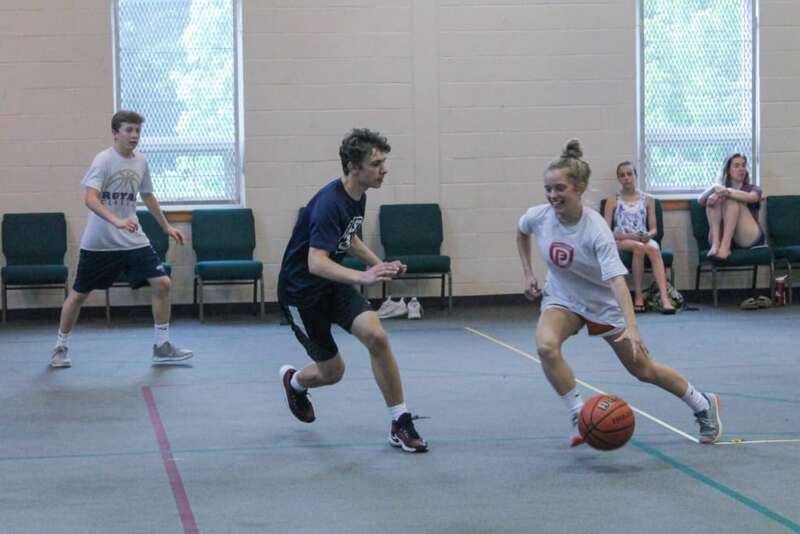 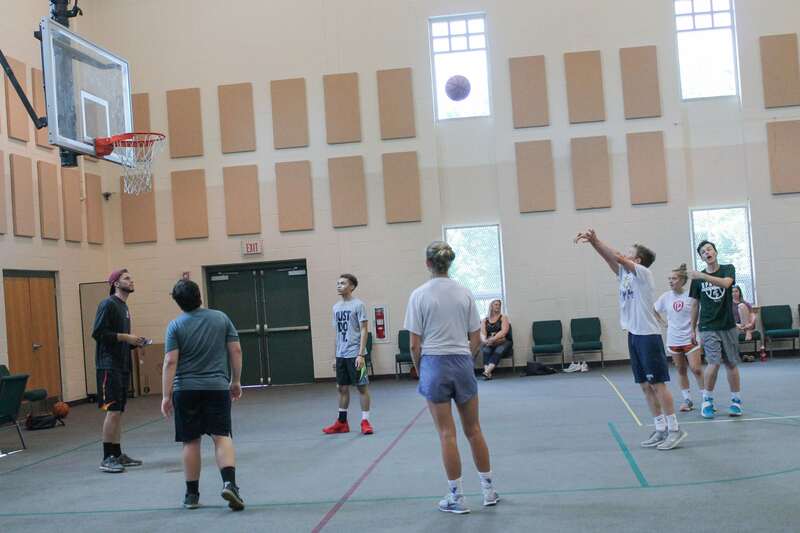 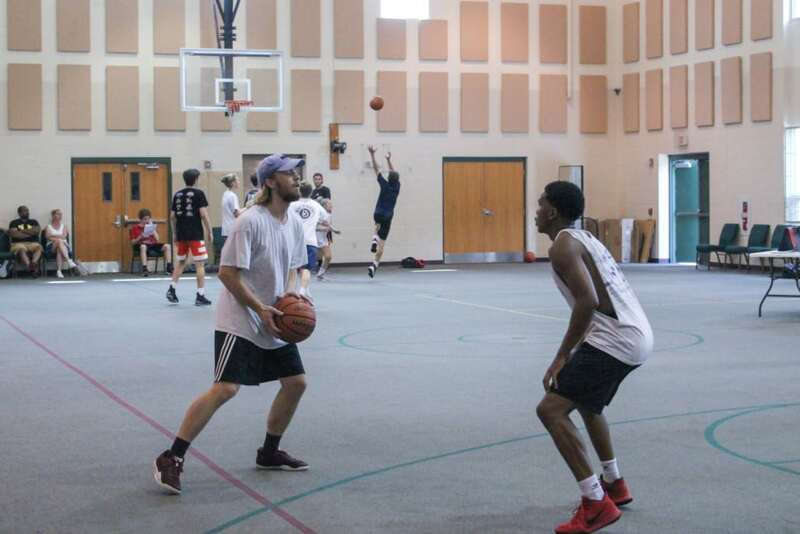 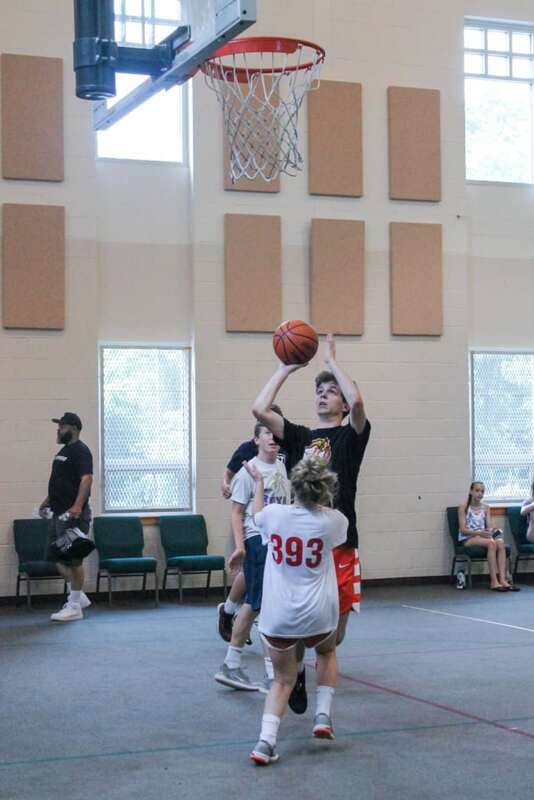 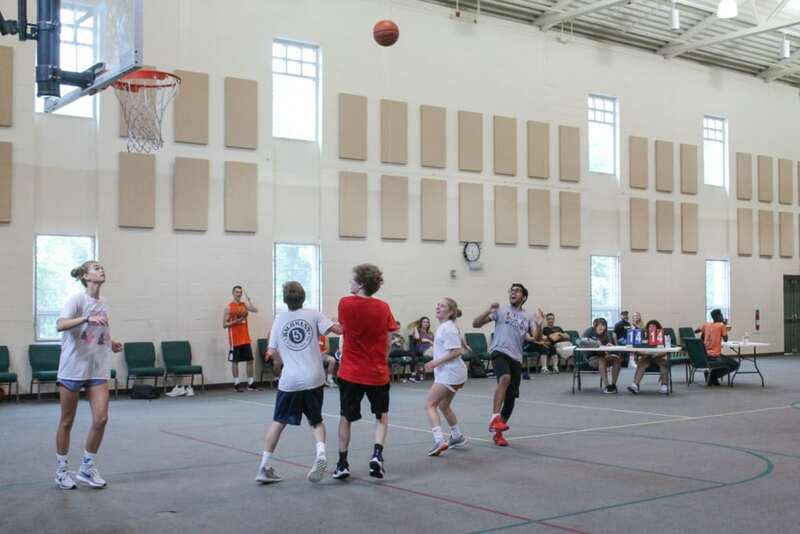 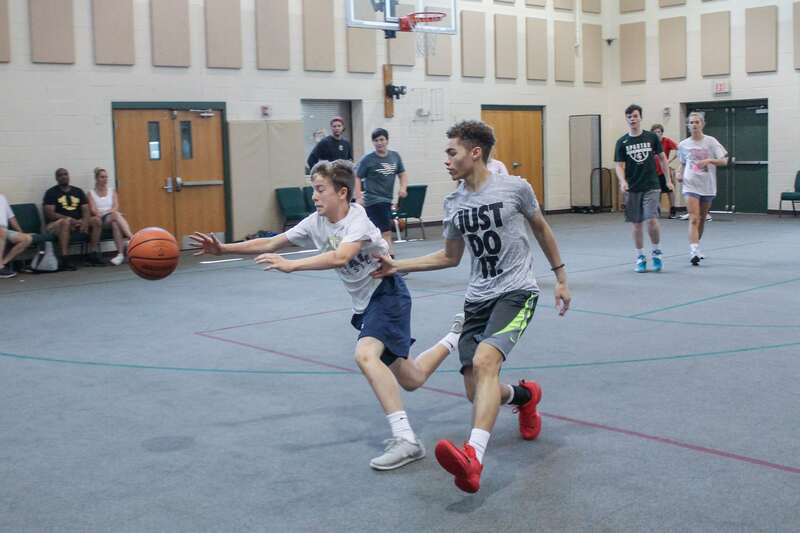 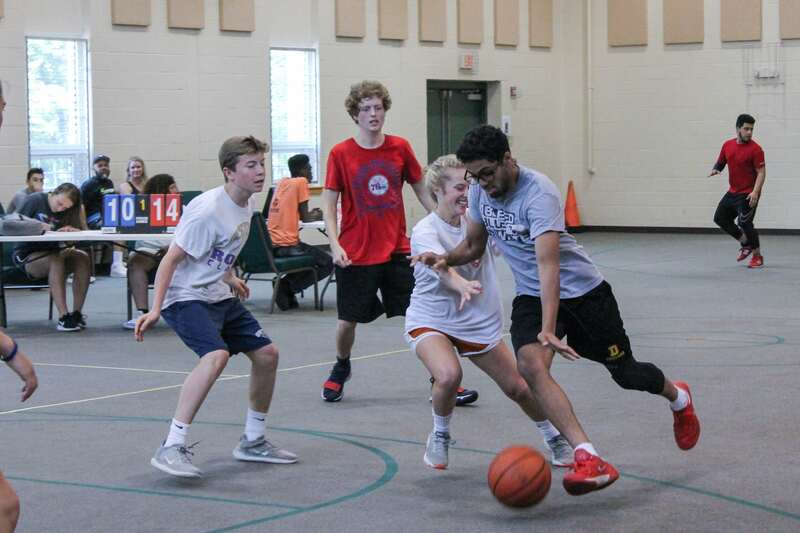 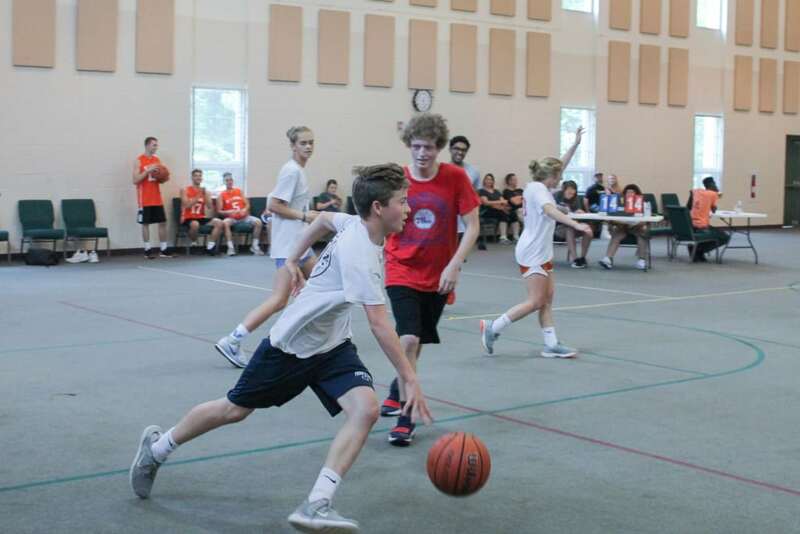 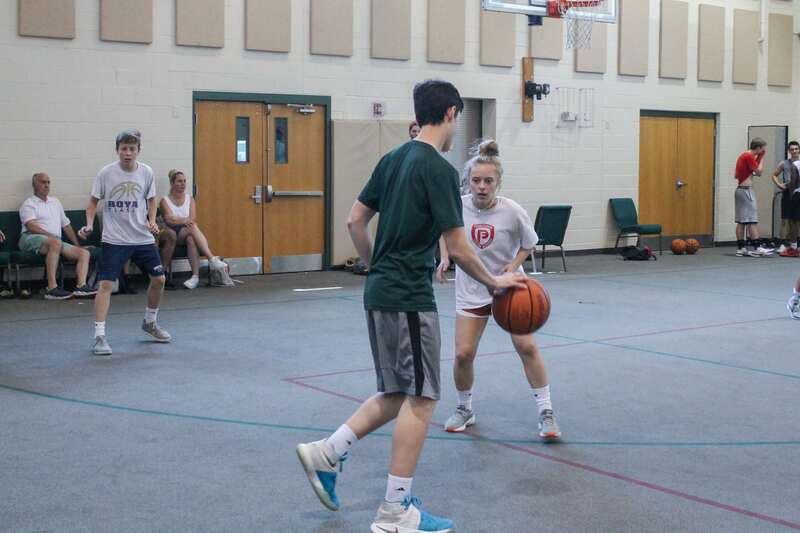 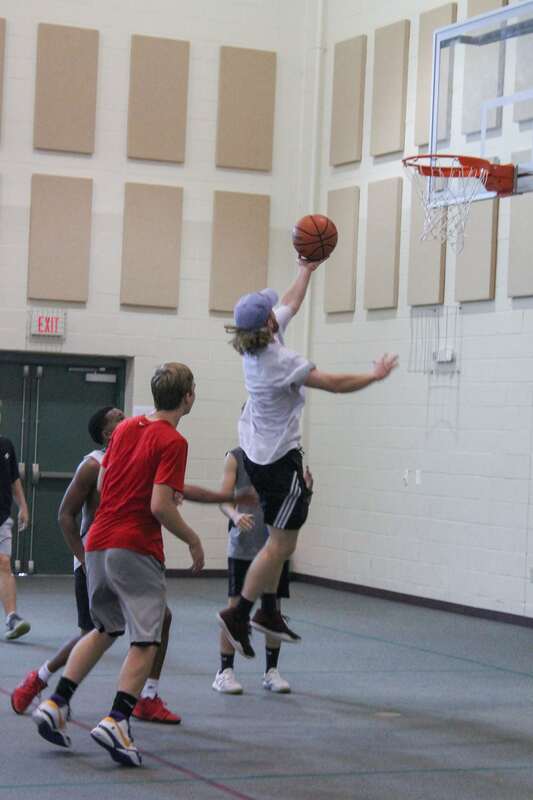 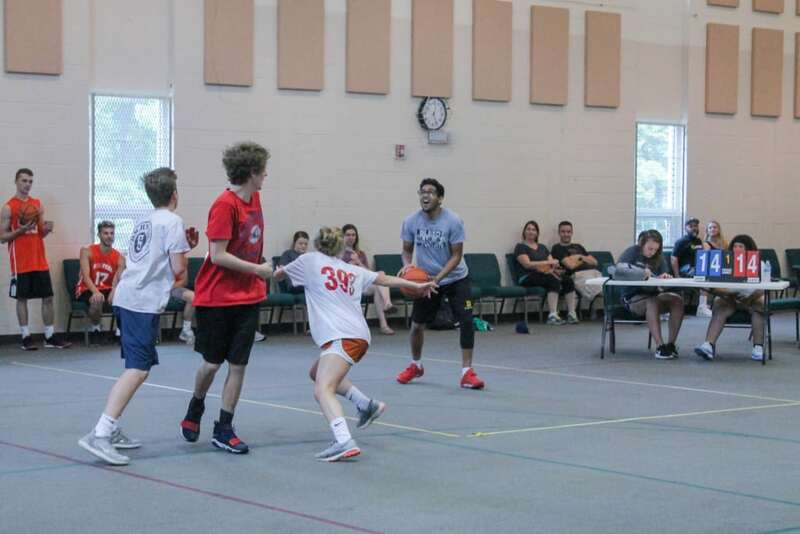 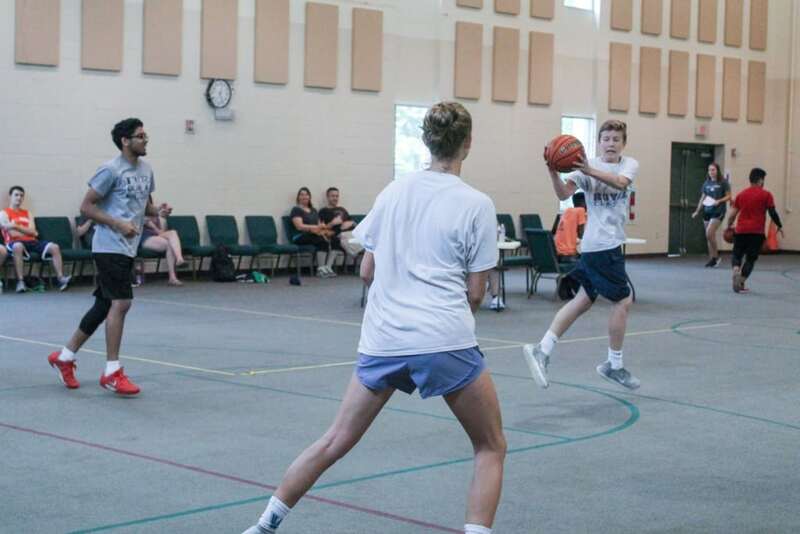 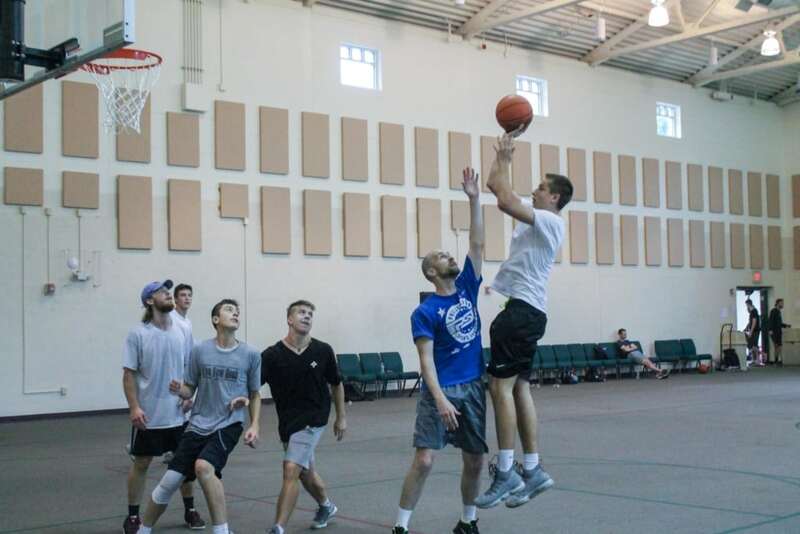 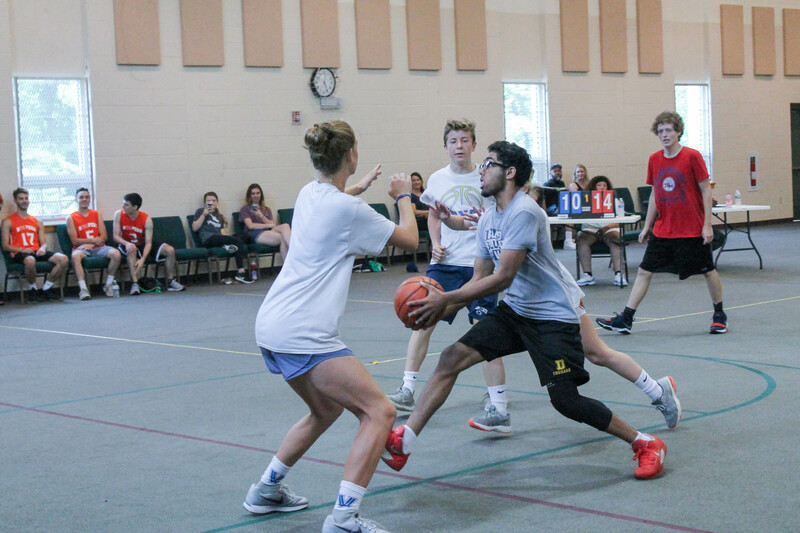 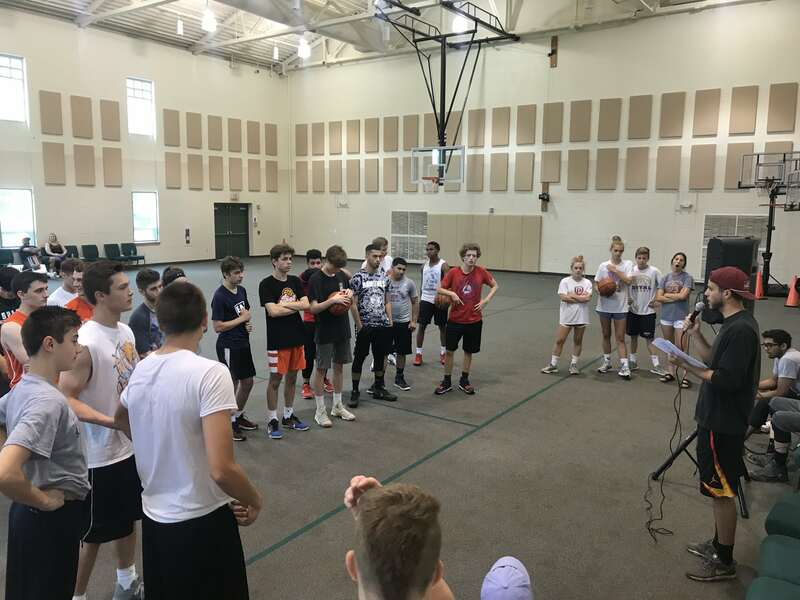 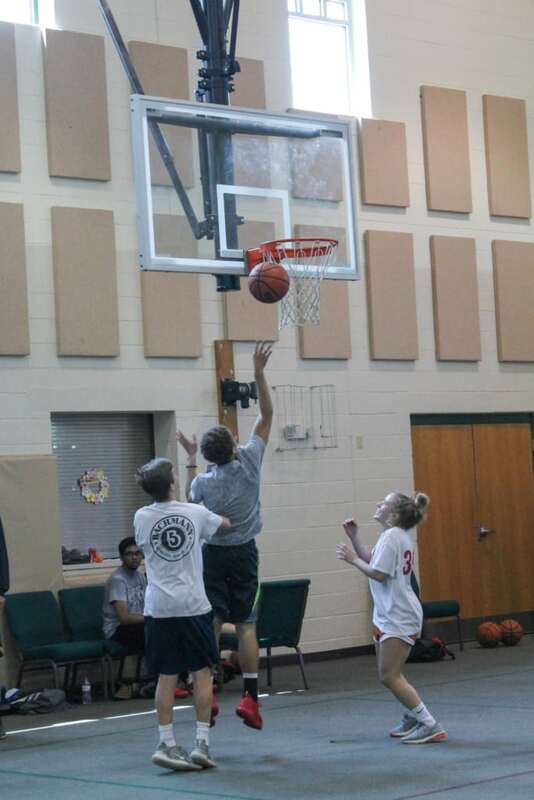 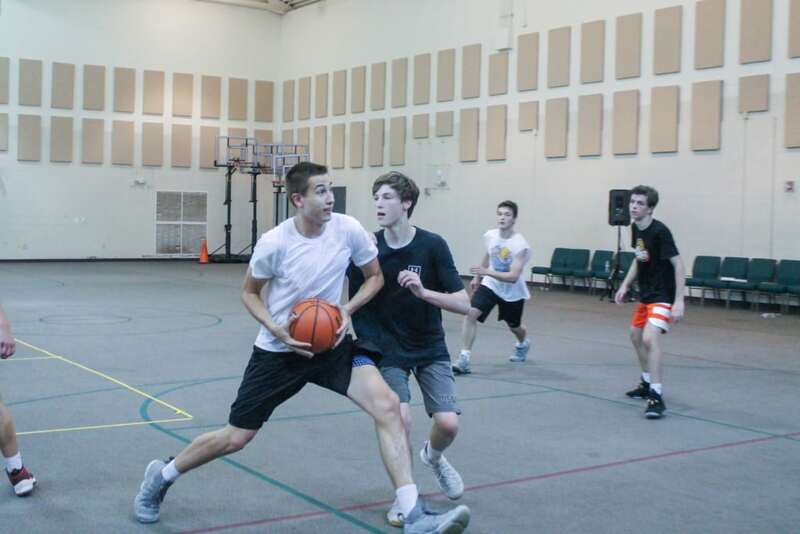 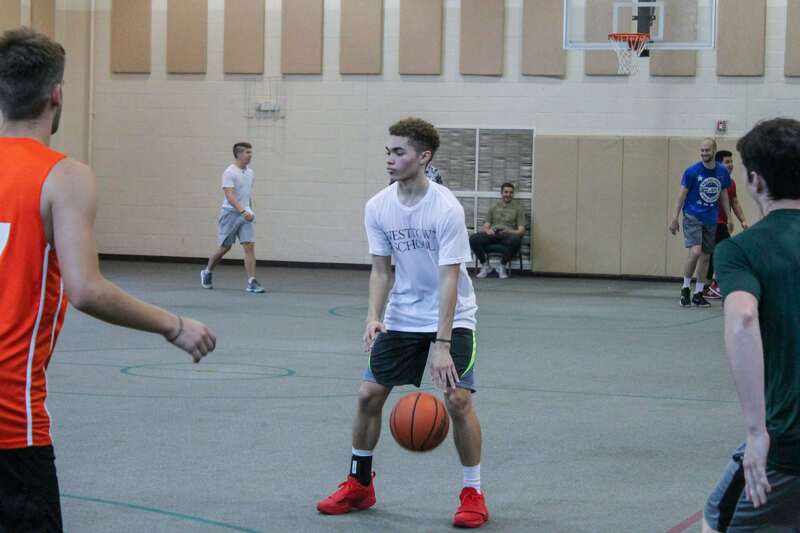 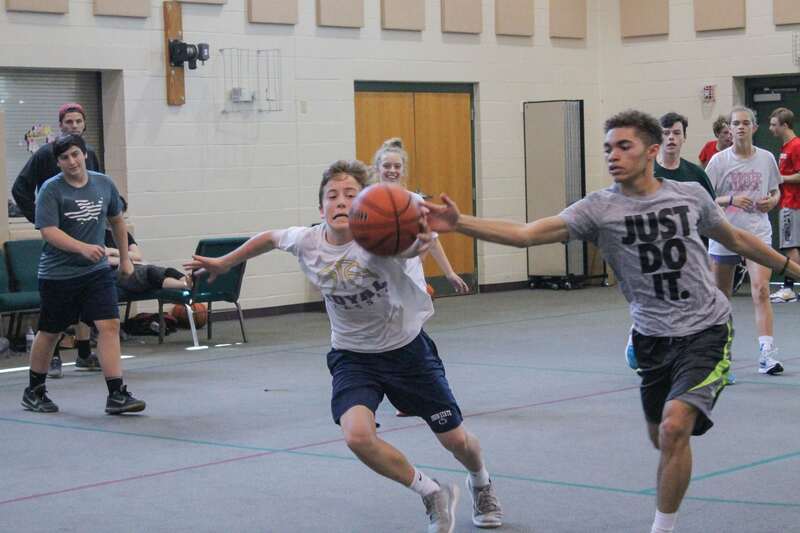 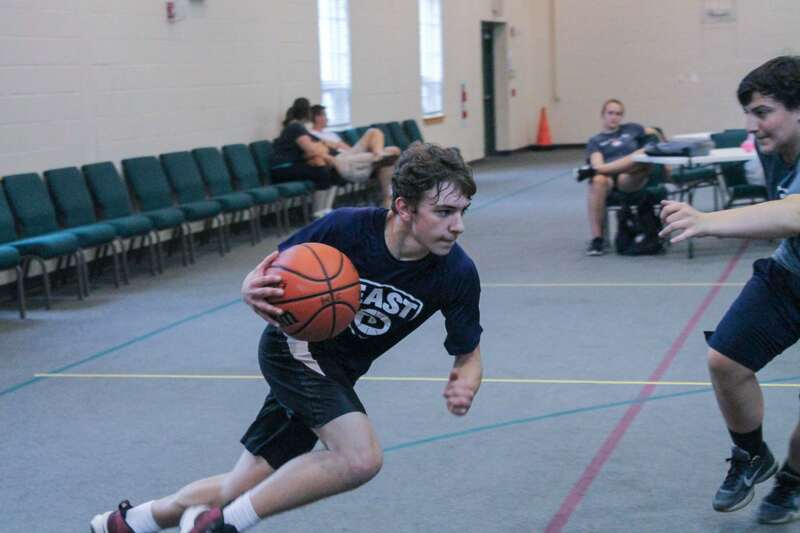 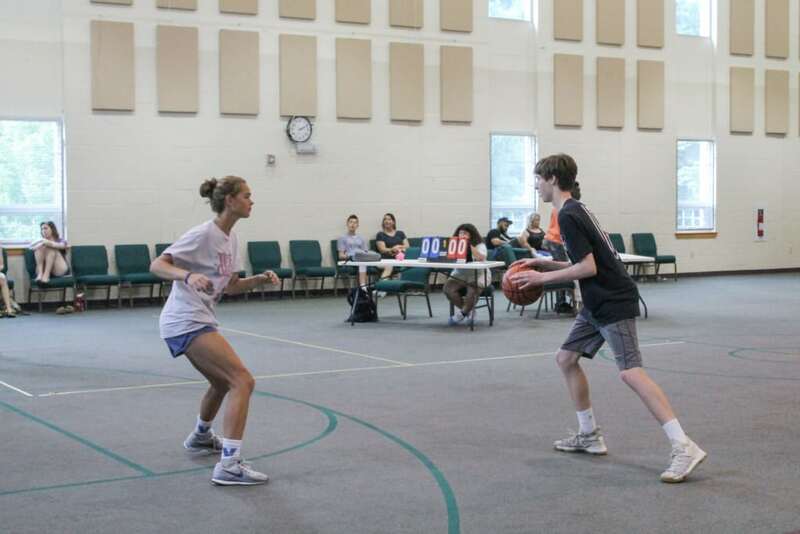 Ten teams of 4 came out to compete in the 3v3 style basketball tournament. 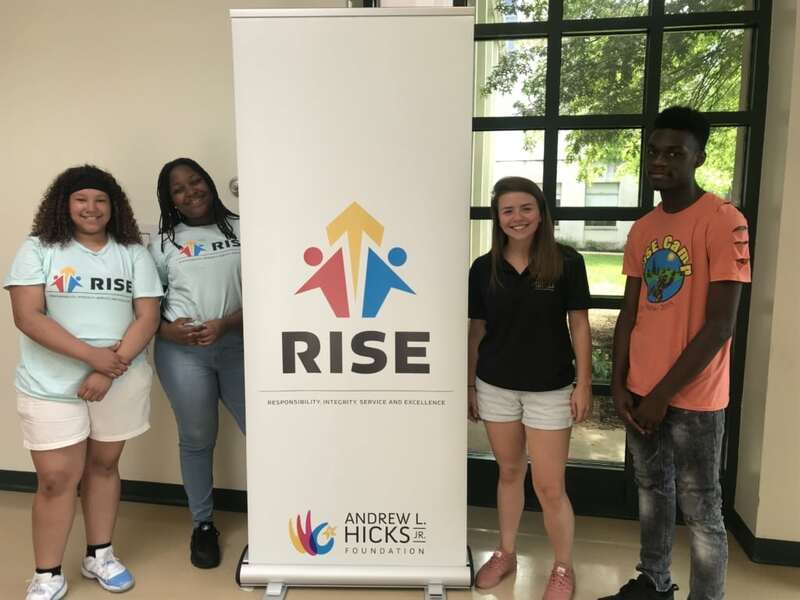 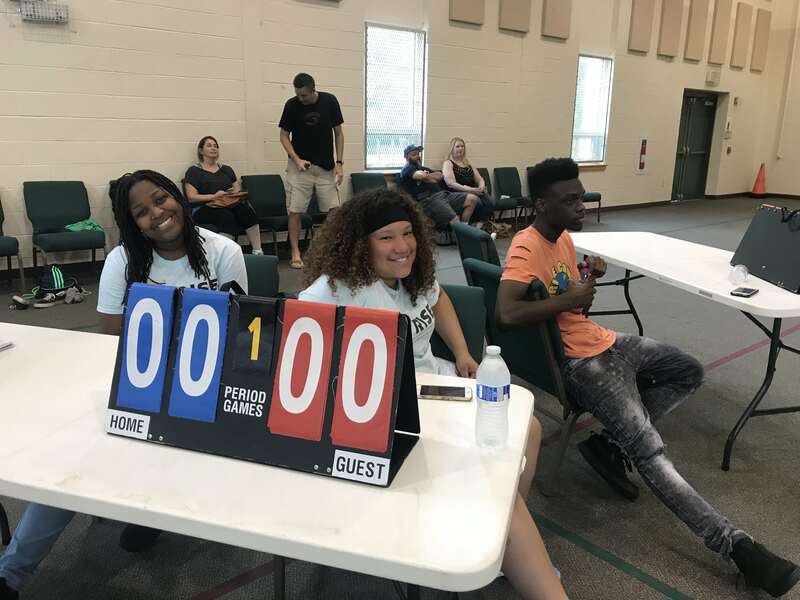 In addition, three of our RISE students: Layla, Yari, and Keyon came out to help run the event. 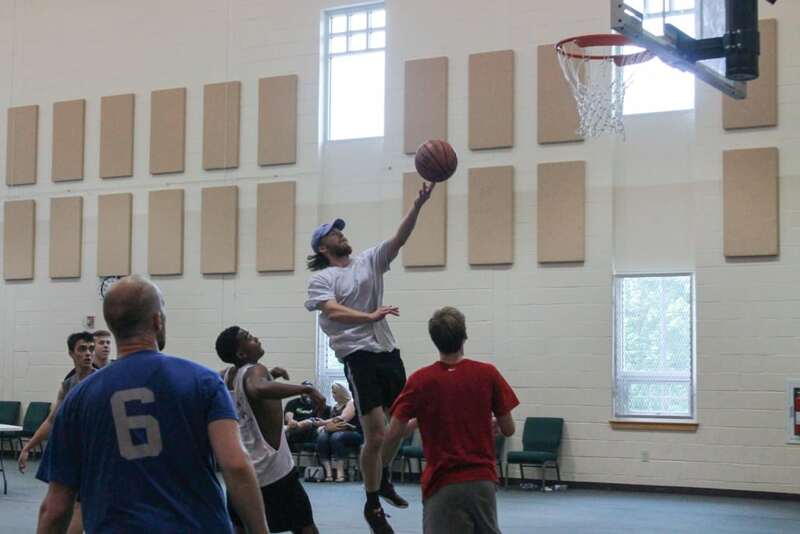 The event was a great success raising $500 towards the RISE students Young Life camp trip this upcoming July. Congratulations to Dylan Rowe, Jayden Rowe, and Cooper Kent our first place winners! 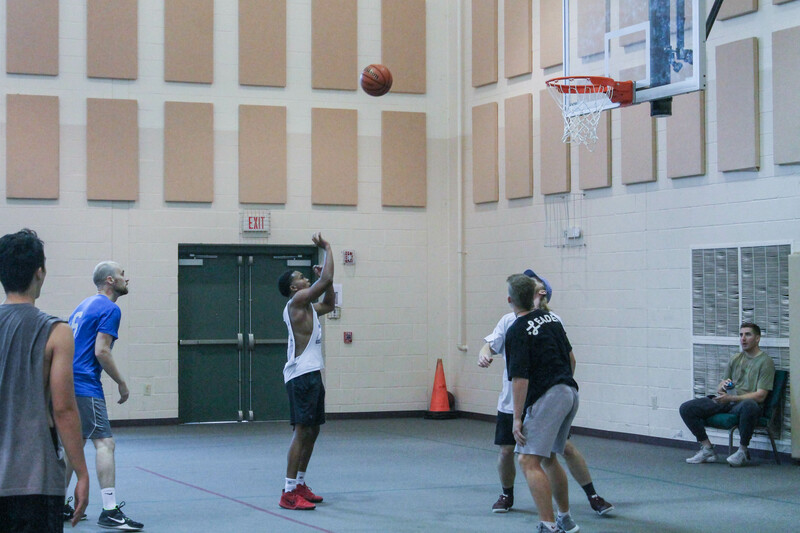 Thank you to everyone who came out and helped make the event such a success. 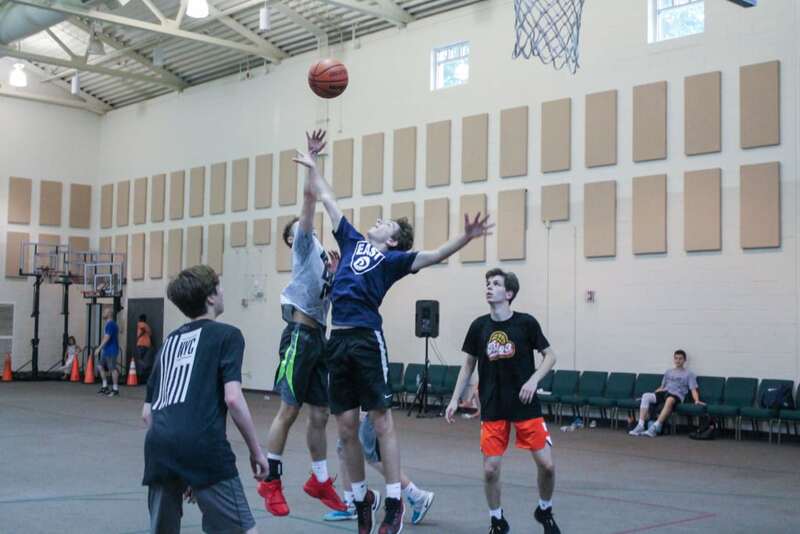 We are looking forward to this event next year.